There are no fewer than five Cork clubs in action this weekend for the final three Cups & Shields events. Dungarvan Golf Club will be the centre of attention this weekend when three Munster Pennants will be awarded. 11 clubs from all over the province will compete, with Ballybunion in action twice. Staff and members in Dungarvan GC have been putting in great efforts to present their course in the best possible shape for the showpiece event and golfers and spectators can look forward to a great weekend of action. Muskerry, holders of the AIG Barton Shield provincial and national titles did well to get out of a competitive South Munster pool and they will face Youghal in their semi-final on Saturday as the dream of a provincial double continues. 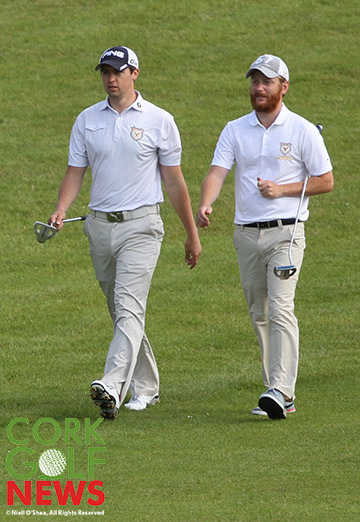 Ballybunion have two Munster Pennants secured so far this year and they will be hoping to book another place in Carton House in September when their Barton Shield team take on Shannon in the other semi-final. The AIG Senior Cup also takes place on Saturday with four different clubs involved. Monkstown had a great run in Fota culminating with a win over the hosts in the area final. They will face Tramorein their semi-final. 2014 beaten finalists Limerick take on Tralee in the second semi-final. Sunday will see the staging of the AIG Junior Cup semi-finals and the competitiveness at this this level is evidenced by the fact that none of the four provincial qualifiers from 2015 have made it through this year. Douglas will take on Mitchelstown in an all Cork semi-final on the other side of the draw. Ballybunion are in action again, they will face Limerick in the semi-final. 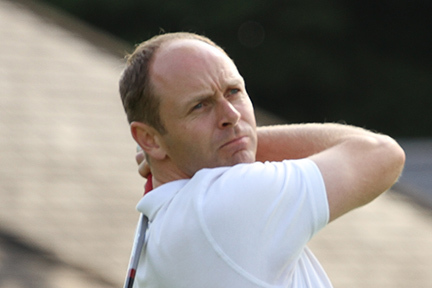 The Kerry side must be fancied as they have already won the AIG Jimmy Bruen and the Junior Foursomes, and their Junior Cup team is likely to feature some of the previous winners. Final 1st Tee 40 minutes after last match. Final 1st 40 Minutes after last match.